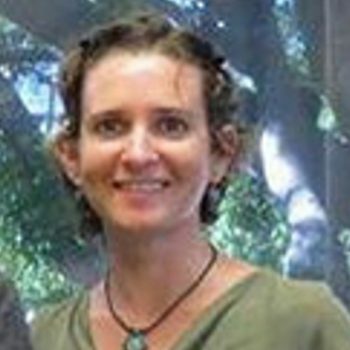 Dr. Corlew earned her PhD in 2012 Community and Cultural Psychology from the University of Hawai’i with a dissertation on the response to climate change in the Pacific island nation of Tuvalu. Dr. Corlew’s many published works in quantitative and qualitative analysis include publications in the American Journal of Community Psychology, The Encyclopedia of Primary Prevention and Health Promotion, The Community Psychologist, the Global Journal of Community Psychology, Weather, Climate and Society, the Review of Disability Studies and Centerings. Before coming to UMA, Dr. Corlew worked two years as a research fellow with the East-West Center, collecting and presenting network data on connections between climate change professionals across the Pacific Islands. In Spring 2014, Dr. Corlew received an American Psychological Foundation Visionary Grant for $19,972 supporting continued research on psychological recovery and risk perception regarding natural disasters and climate change in Hawaii and American Samoa.